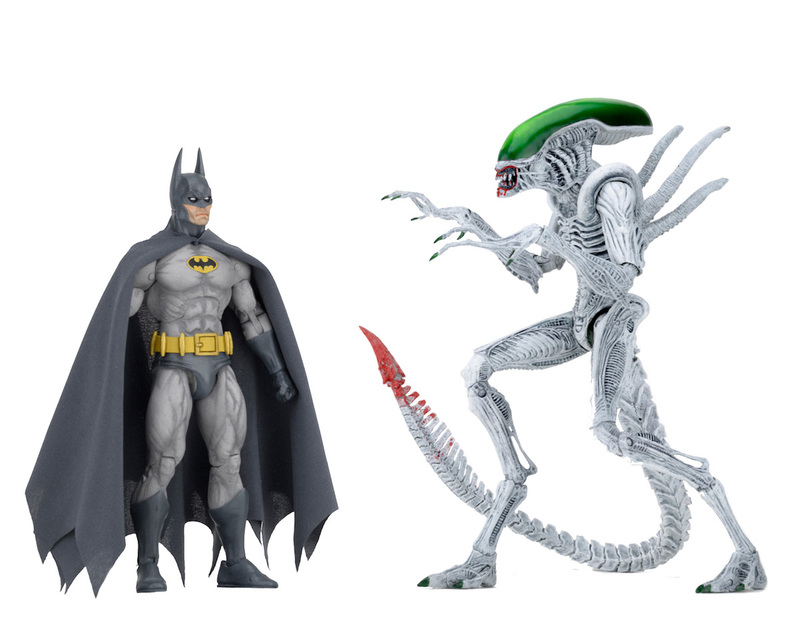 Here’s a quick round up of items from the past few days. 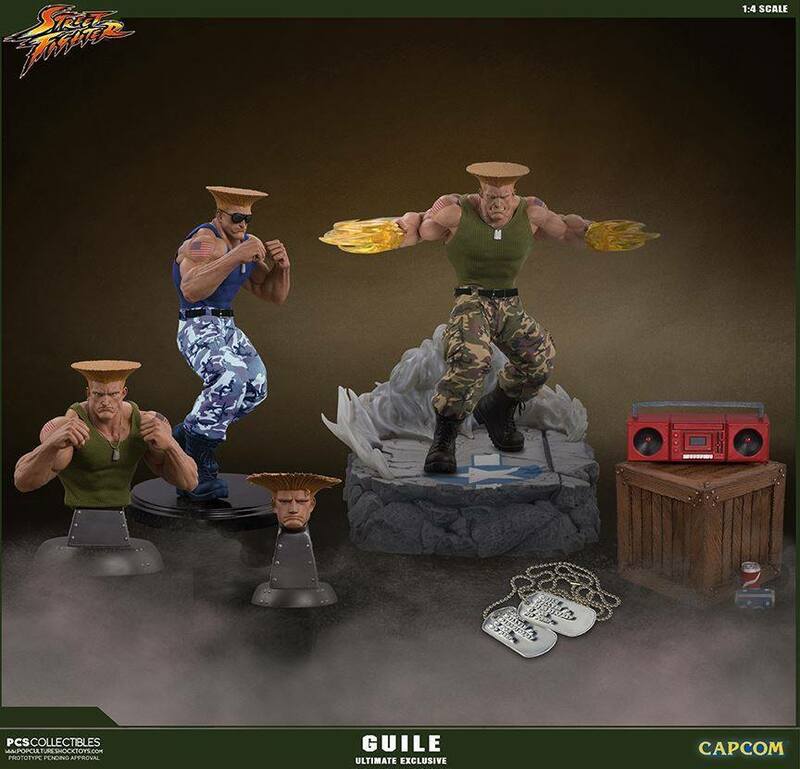 Due to being away at an event, I was unable to pop these up online. 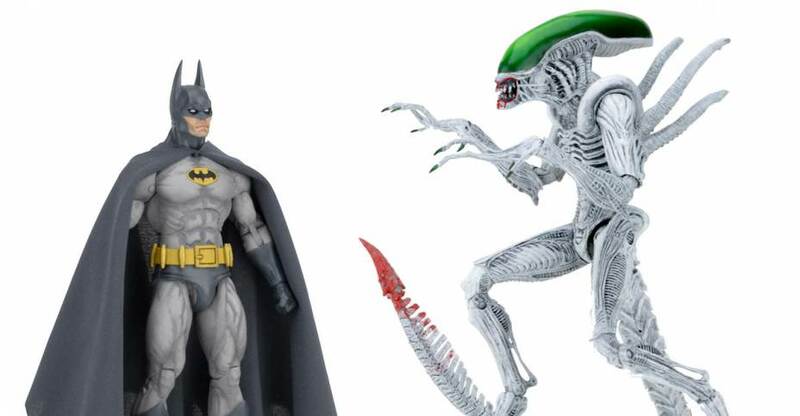 Sadly, the highly anticipated Batman vs Joker Alien, and all of the Darkhorse vs DC Comics releases will no longer see retail releases. 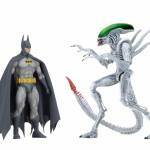 Licensing issues have forced these to be released via conventions only. 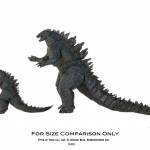 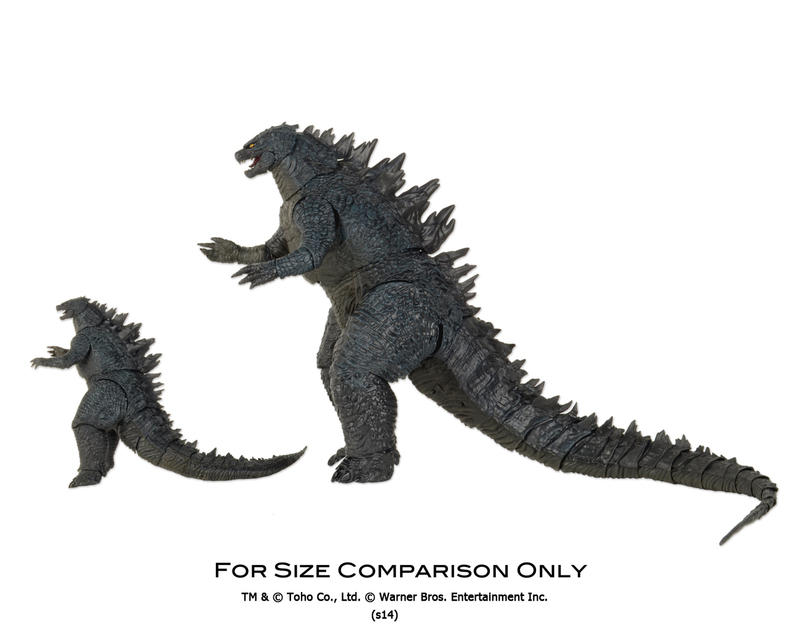 The Godzilla 2014 – 24″ Head-To-Toe Figure is getting re-released. 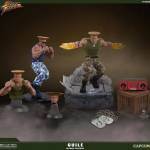 Pre-orders for their assorted Street Fighter – Guile 1/4 Scale Statues went live, and have seemingly sold out already. 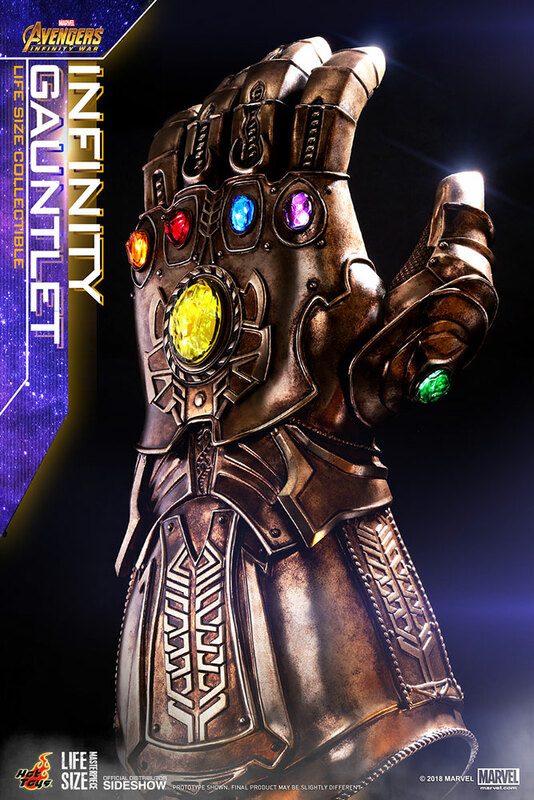 The Avengers Infinity Wars items have gone up for pre-order, revealing pricing for the new items. 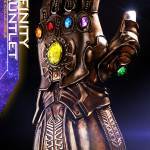 The Infinity Gauntlet replica comes in at $930!